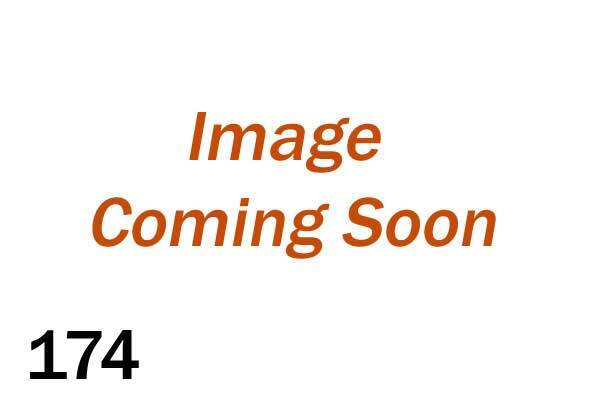 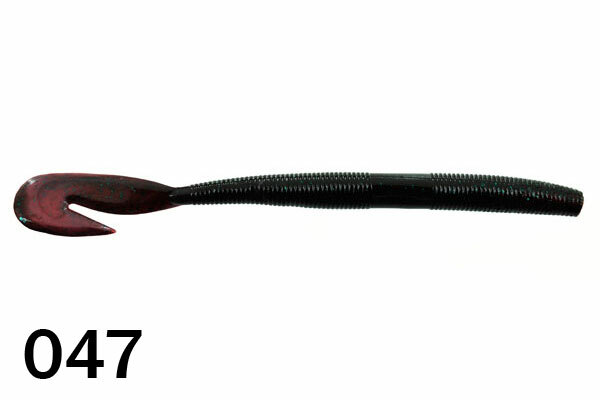 The 7" Mega Vibe is a bigger and bulkier rendition of the Bitter's Vibe. 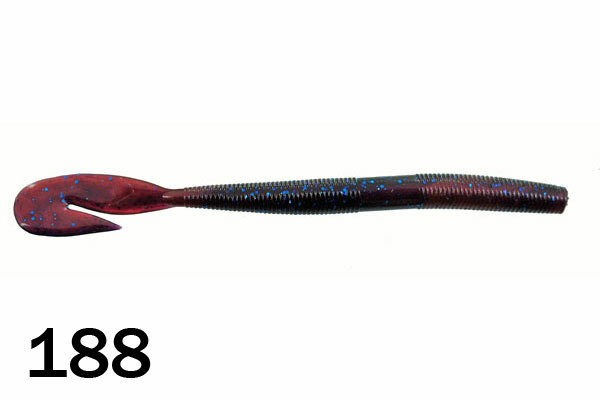 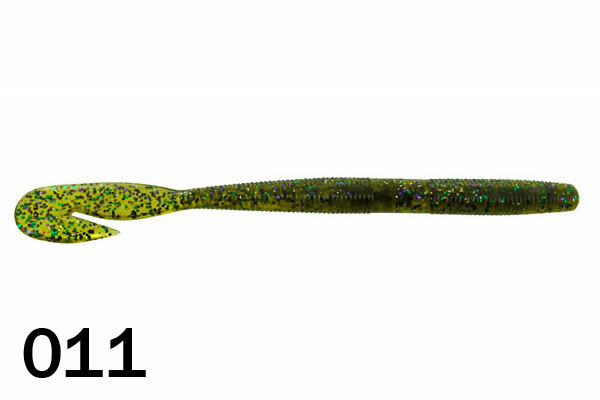 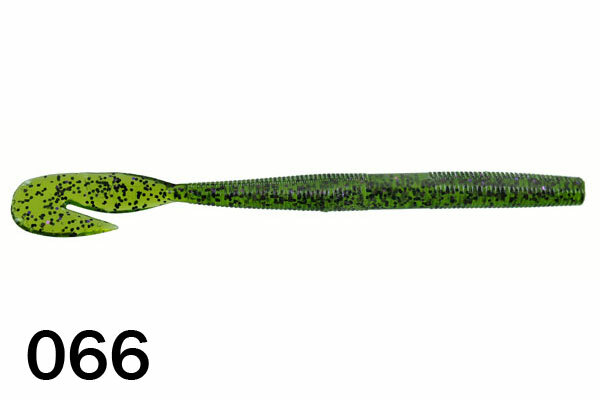 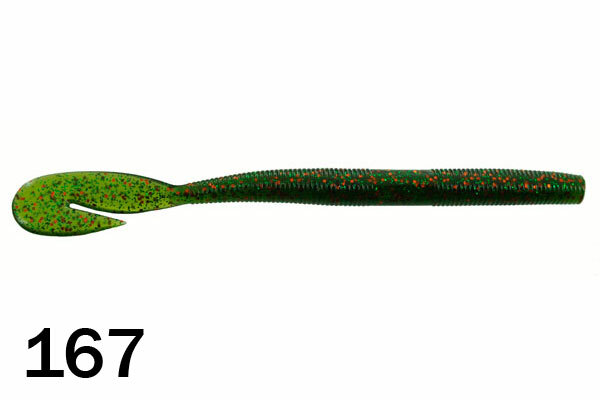 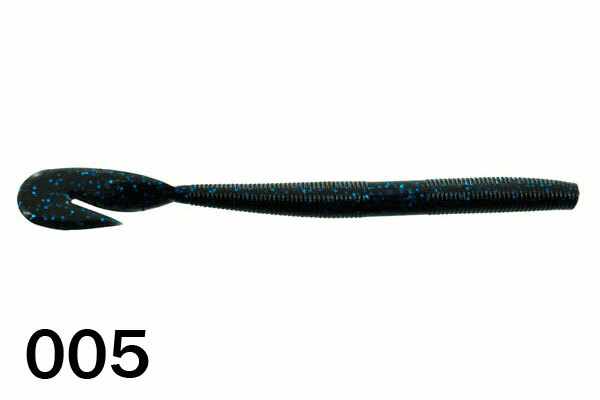 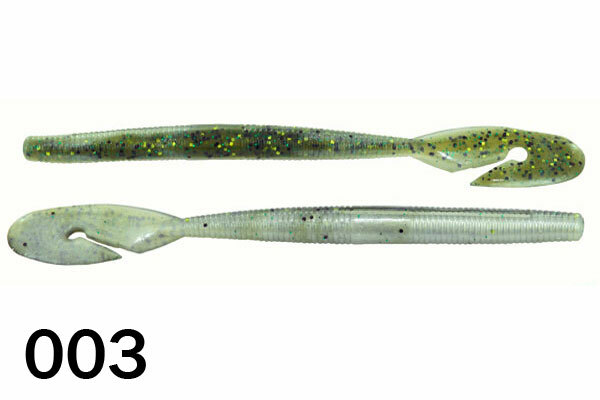 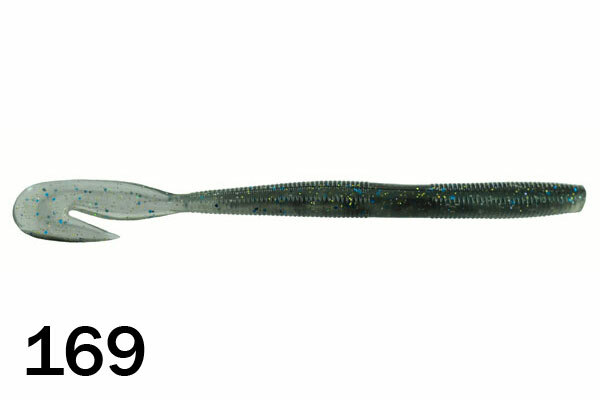 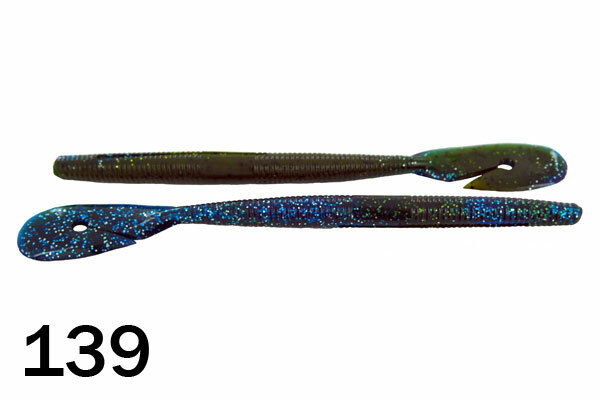 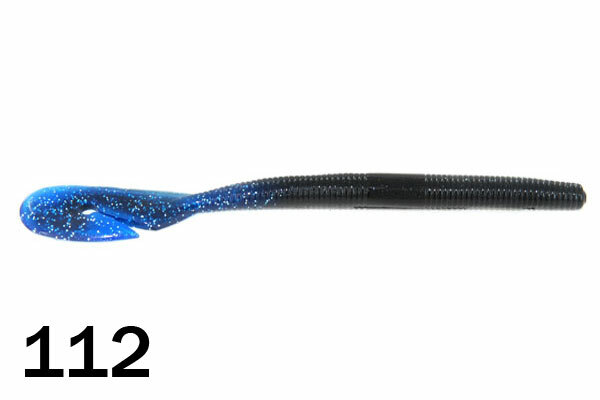 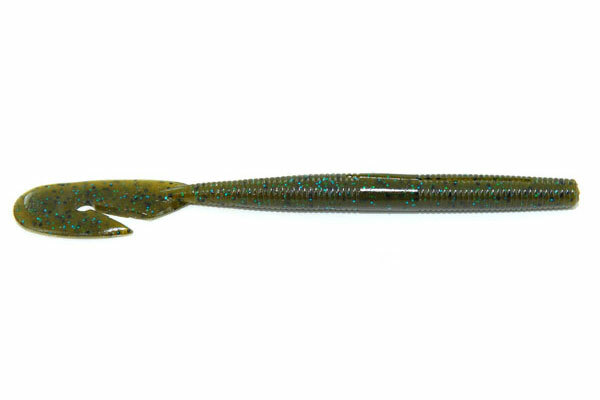 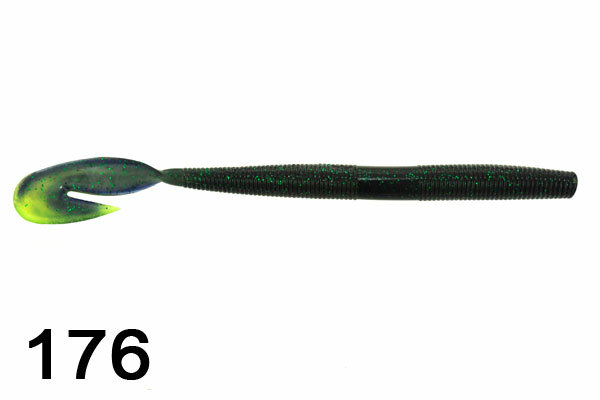 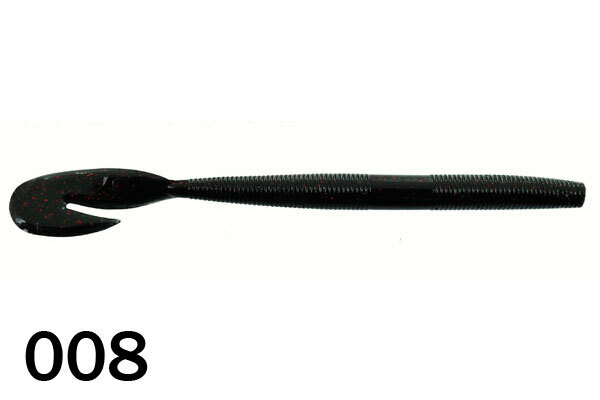 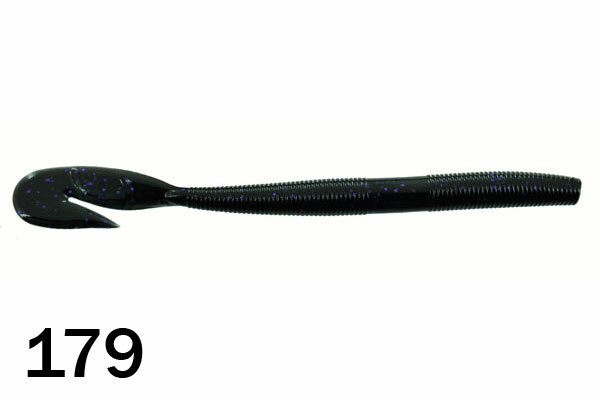 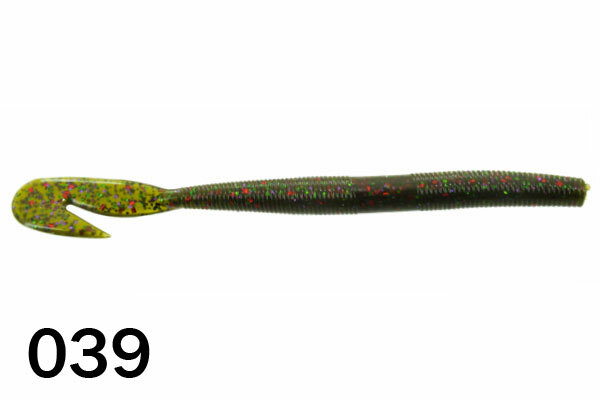 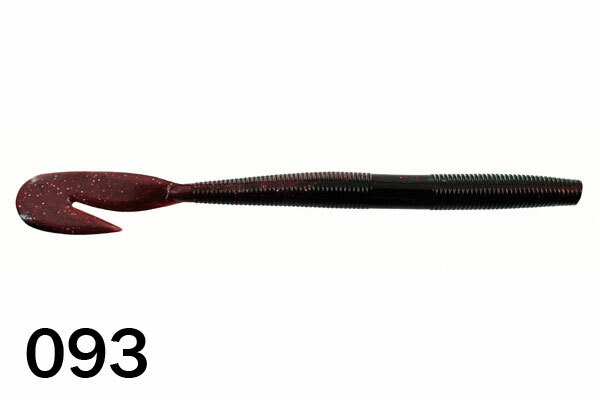 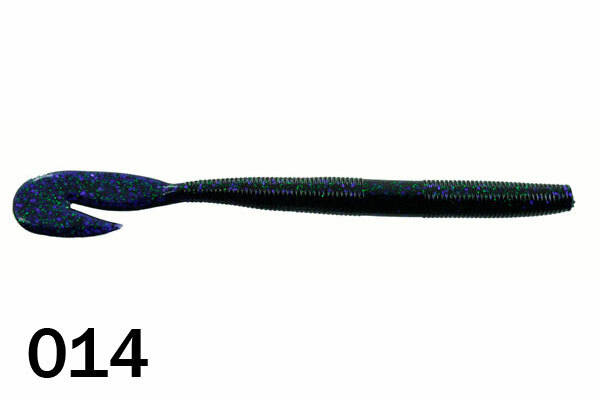 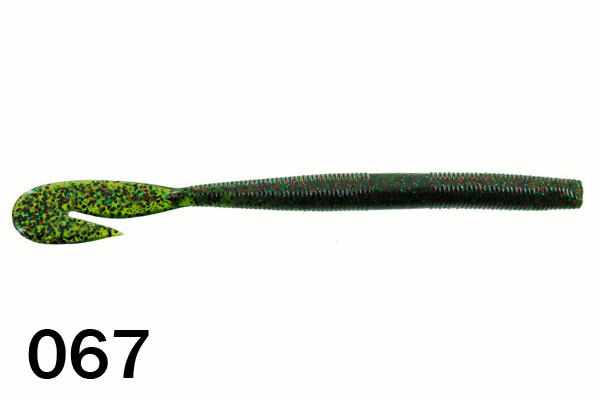 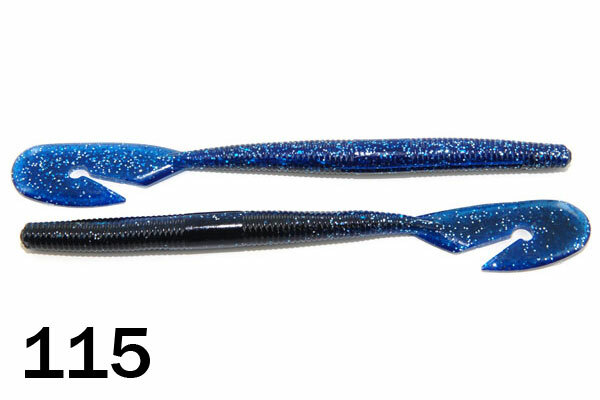 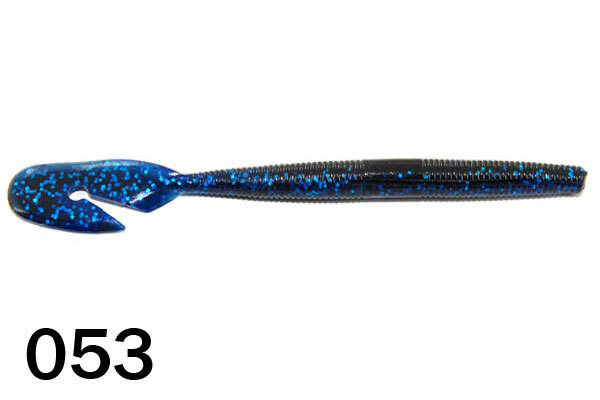 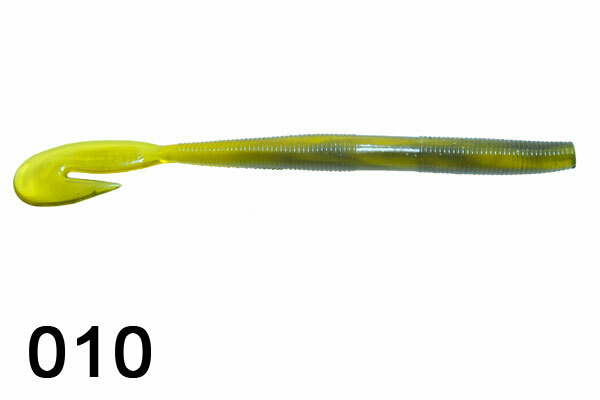 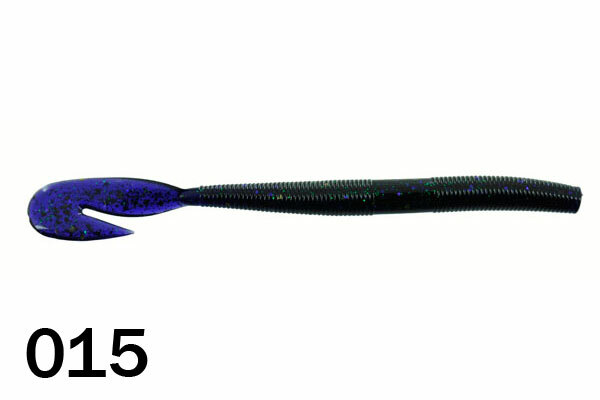 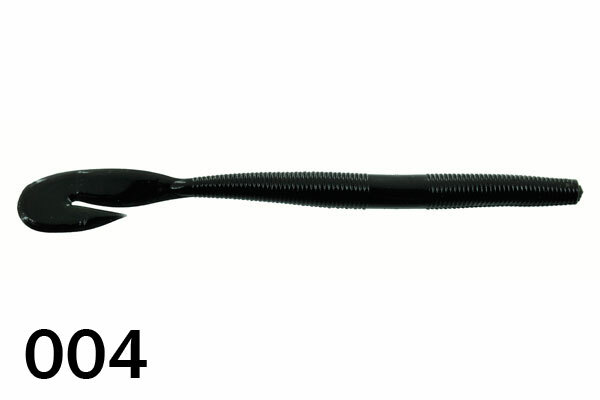 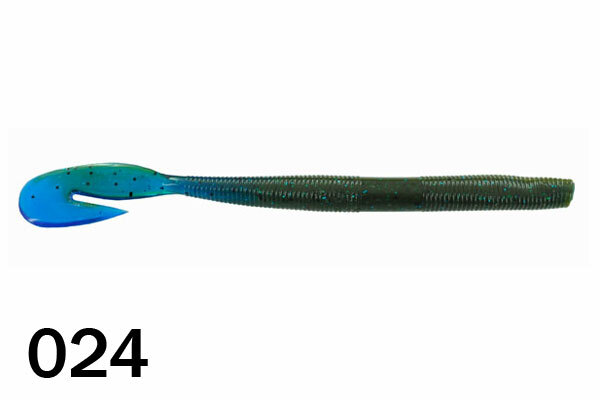 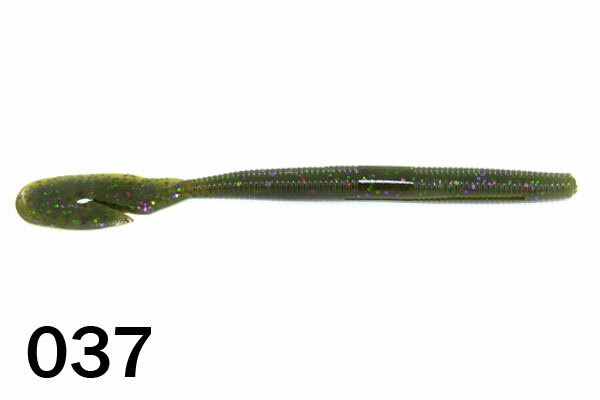 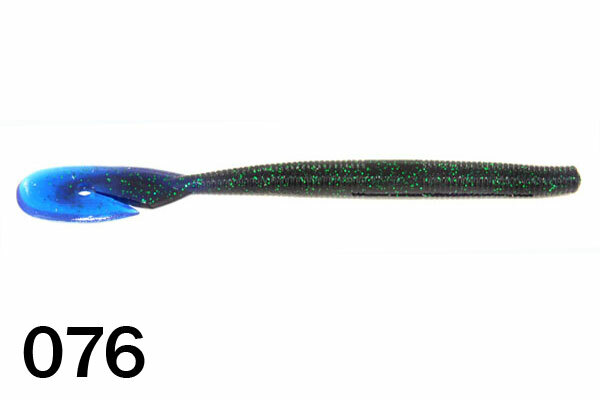 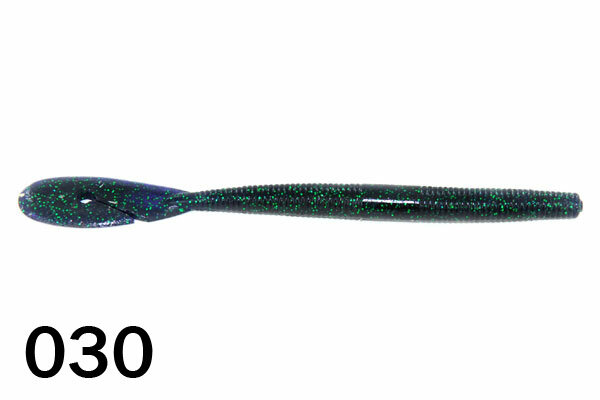 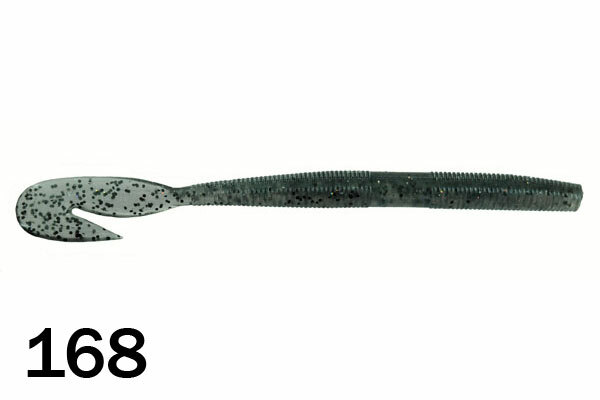 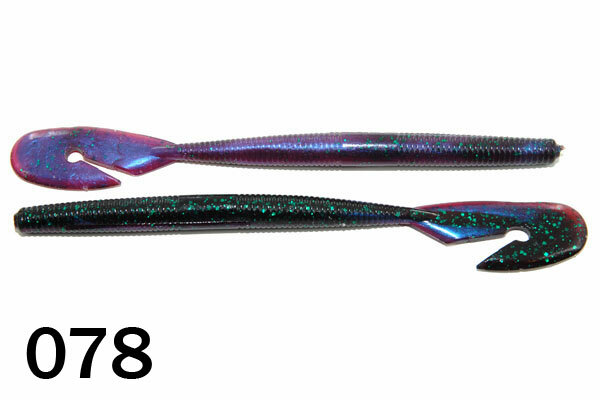 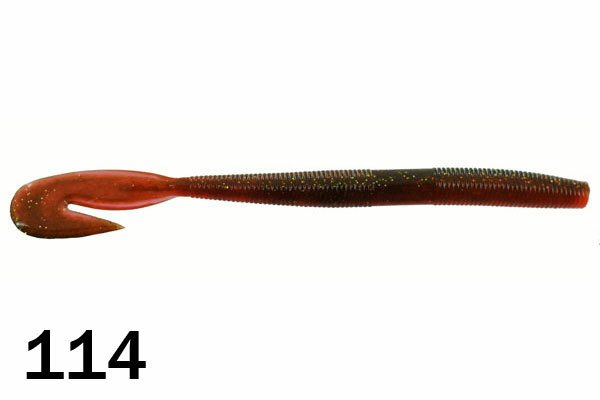 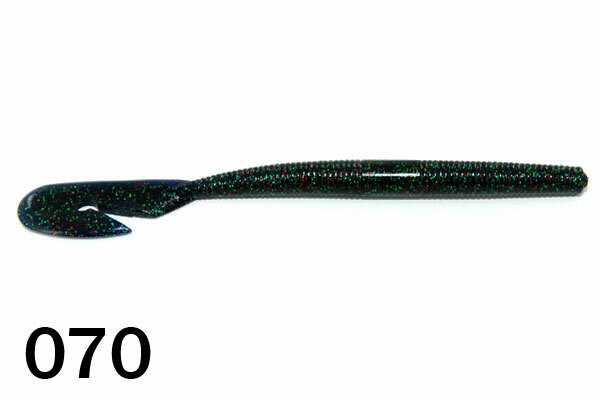 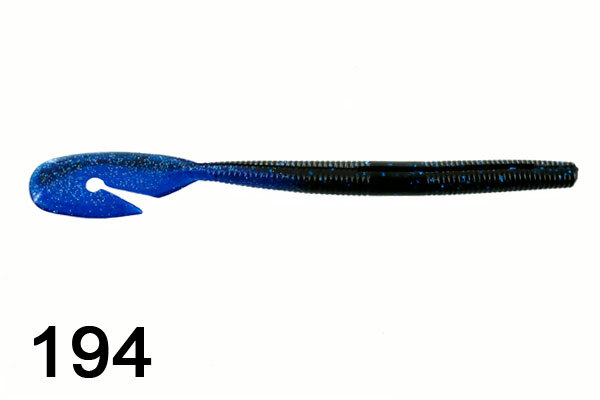 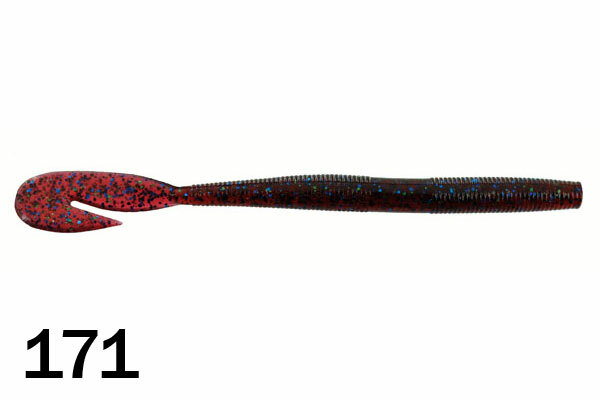 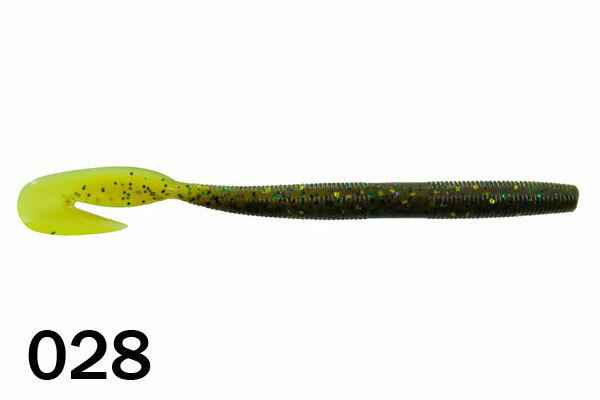 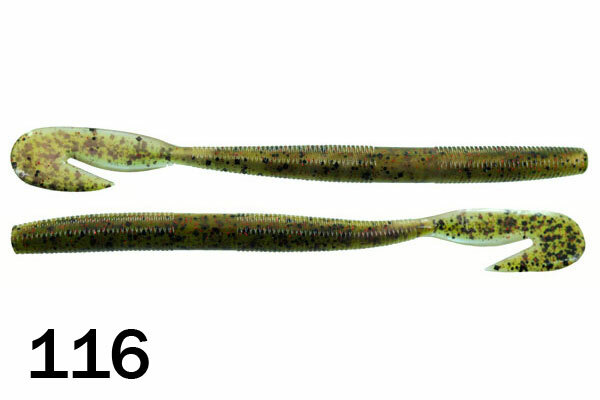 The perfect worm for swimming or buzzing here in Florida, the swimming worm has become a big player lately. 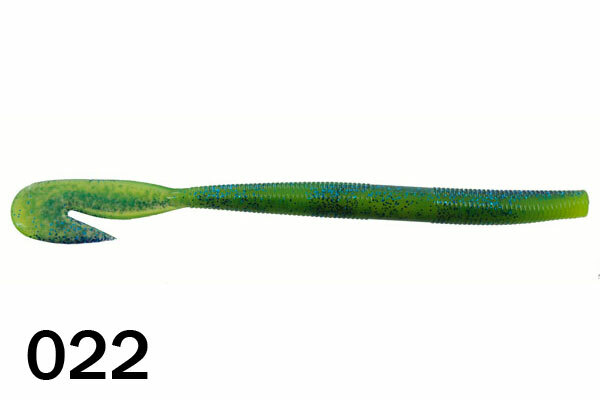 It is one of the most versatile worms that we make. 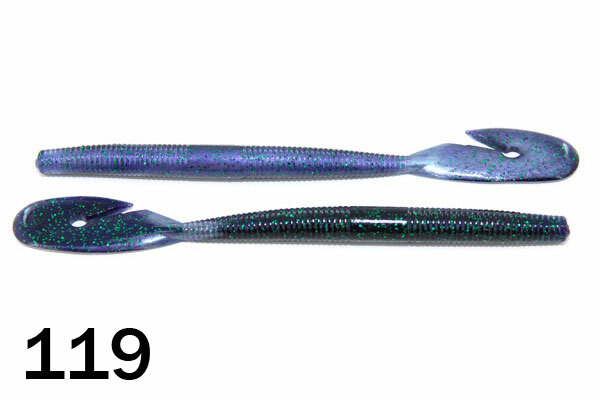 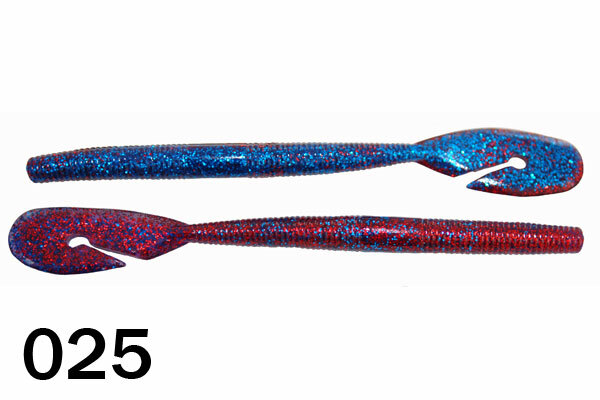 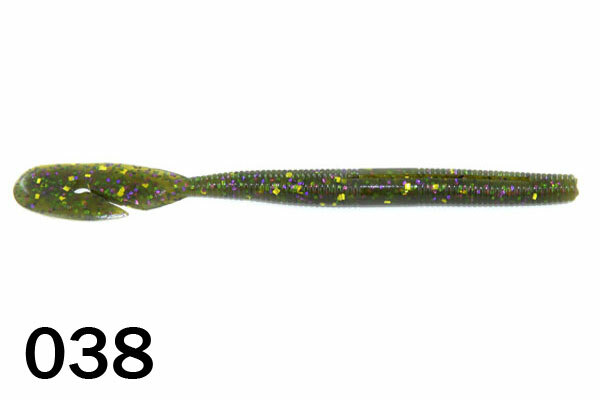 This makes a great worm on a Texas Rig, You can swim it just under the surface of the water or buzz it on top weightless. 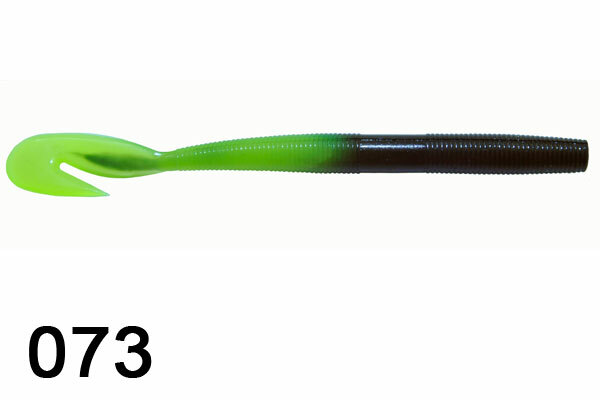 We put a beefy tail on this worm to give you a little more thump on the retrieve. 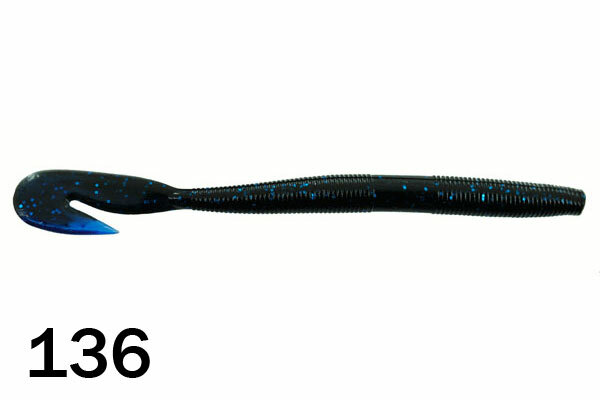 The Mega Vibe works great on a Carolina Rig when you want a little more action from your bait on the business end of your rig. Unbeatable value: Packaged in 50 count bags + 5 additional baits for FREE! 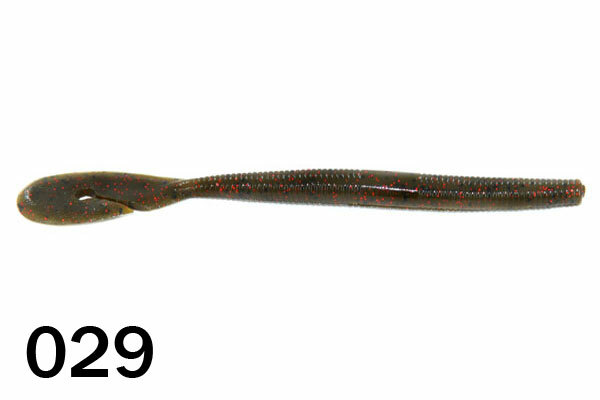 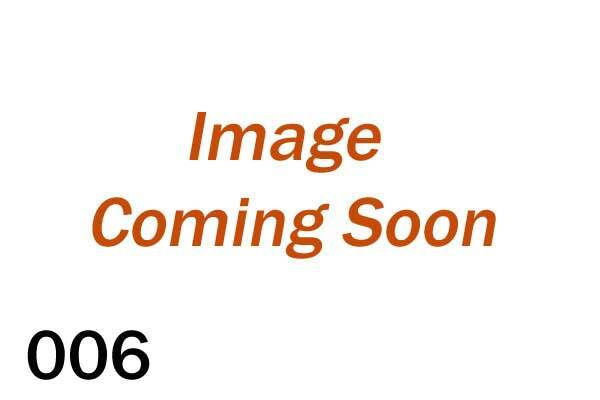 Packaged in 50 count bags + 5 additional baits for FREE!